This artist made something very special, you will ask yourself how come its never been done before. Ever wondered how lettuce can become a piece of art? Or wondered what to do with this pan caps that you have all over the hose? 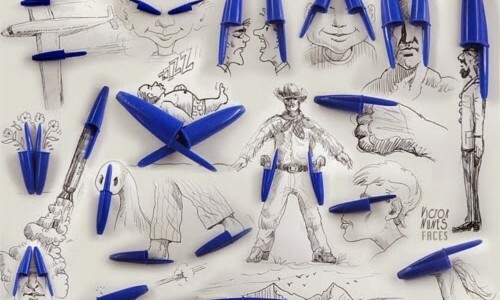 this artist found an amazing way to incorporate those items into his art. New Zealand artist Jamie Harkins and his fellow artist friends transform the beaches of Mount Maunganui into eye-popping works of art with their amazing 3D sand drawings. Creating a new dimension for the familiar scenery, you have to see that.